The ultimate goal of my research is to use genomic tools to characterize agriculturally important perennial plants and their wild relatives. 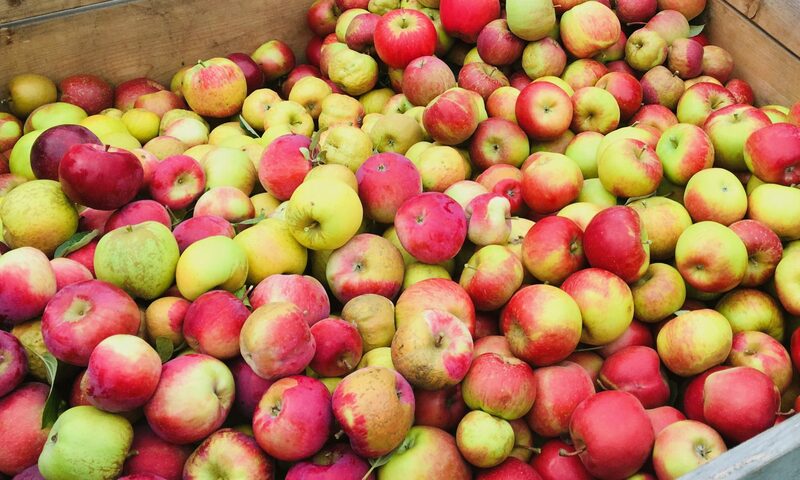 Genetic mapping for fruit quality traits in apple with the goal of developing genetic markers to modernize apple breeding and accelerate the development of new (and tasty!) cultivars. Learn more here. 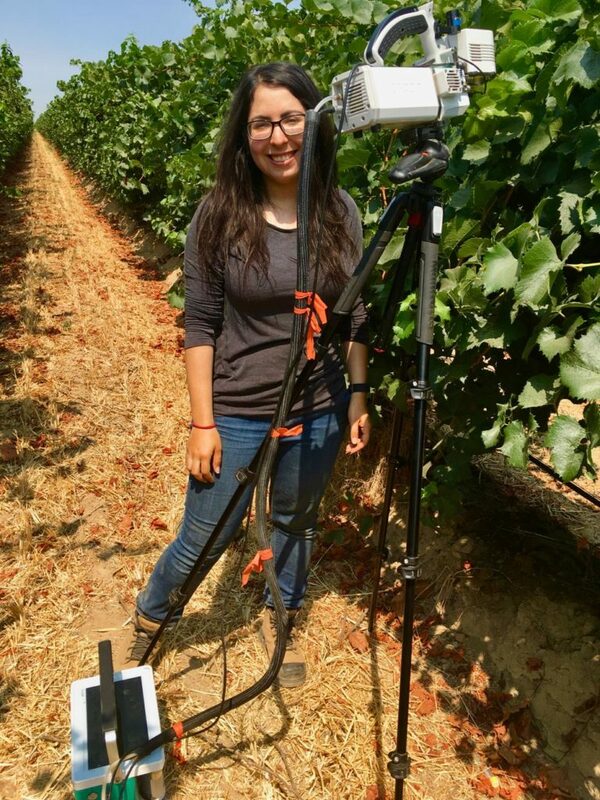 Examining grapevines across a transect of commercial vineyards in California to determine the graft-transmissible effects of roots on shoots. Learn more here. My research uses diverse and high-throughput phenotyping methods to look at shape, colour, mineral content, physiology, and other fruit quality attributes. My postdoctoral research is funded by National Science Foundation Plant Genome Research Program 1546869.